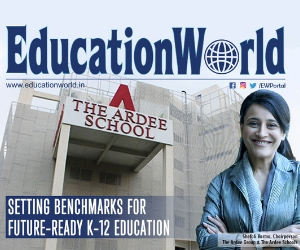 An alumna of Maharishi Dayanand University, Rohtak and IMT, Ghaziabad, Anju Dhawan is founder-director of the Delhi-based SMS Consultants (estb.2003), a human resource company placing principals and teachers in schools across the country. 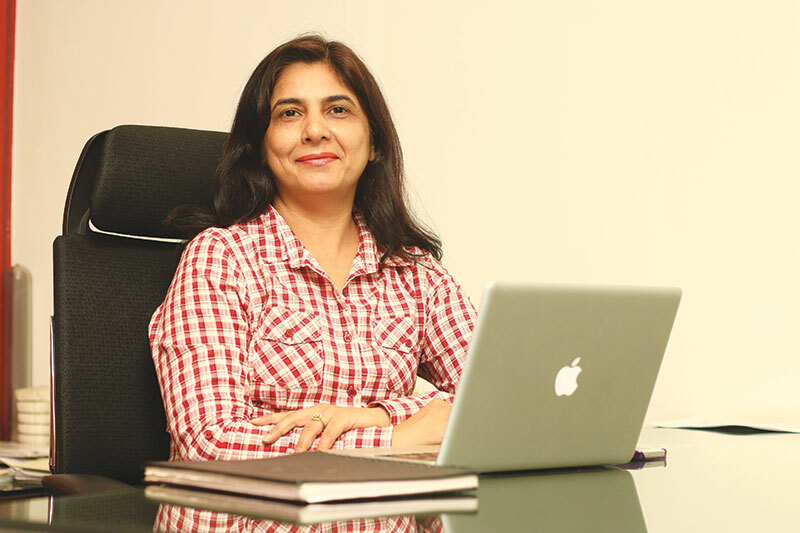 Starting her career as a teacher in the ICL School, Rohtak, she switched tracks to work for a division of the US-based multi-product multinational 3M (1996-2002) in Delhi for five years before venturing forth to promote SMS Consultants 15 years ago. An NLP certified coach from NLP Top Coach, Thailand, Dhawan is also president of the Delhi-based Sashakt (estb.2008), an NGO engaged in educating and empowering underprivileged and special needs children. Newspeg. In March, SMS Consultants celebrated its 15th anniversary of providing end-to-end consultancy services including human resource recruitment, workshops, labs and institutional transformation advice to 800 K-12 schools in India and abroad. Clients include DPS franchisee schools in Agra, Bilaspur, Varanasi and Nasik and G.D. Goenka & Mount Litera franchisee schools across the country. Moreover, the firm which has eight employees on its muster roll, prides itself for having recruited and placed over 600 principals and 1,500 teachers in private schools in India, the UAE, Malawi and Kenya. Direct talk. 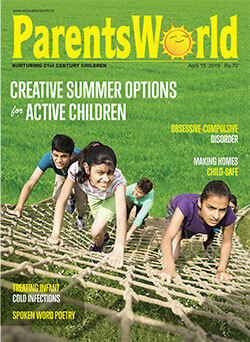 “These days there is a critical shortage of well-qualified and dedicated school teachers. When SMS Consultancy was promoted 15 years ago, it was easy, but today it’s becoming increasingly difficult to find qualified and committed teachers, particularly principals. Reliable estimates indicate there are 1 million teacher vacancies countrywide and over 12,000 in the Top 1,000 schools. Despite our best efforts, we are able to fulfil only 40 percent of the demand our client schools make, because we vet teachers thoroughly before we endorse them. It’s especially difficult to find qualified faculty for Cambridge International and IB-affiliated schools which are multiplying across the country,” laments Dhawan. Future plans. The author of a motivational book It’s Up to You (2018) written to uplift and encourage teenagers to make the best of their education to achieve their life goals, Dhawan intends to expand the operations of SMS Consultants. In the works is a proposal to establish an office in peninsular India, start an online student counselling programme and establishing a school leadership academy to groom teachers for the leadership role of principal. 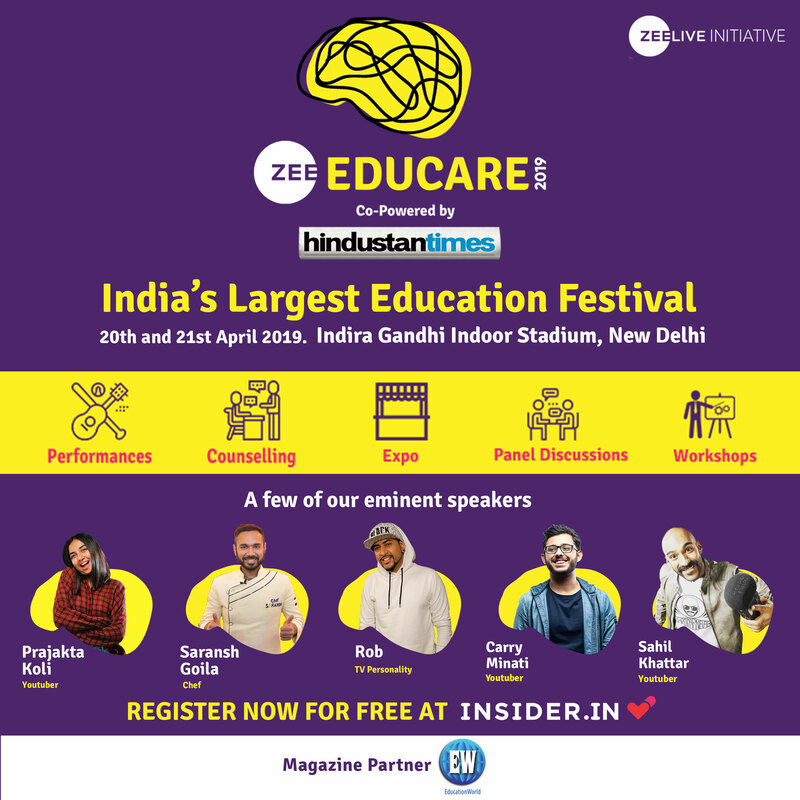 “The challenges and landscape of India’s K-12 education are formidable and inspiring. I consider myself fortunate that after a false start, I found my calling in the education sector. 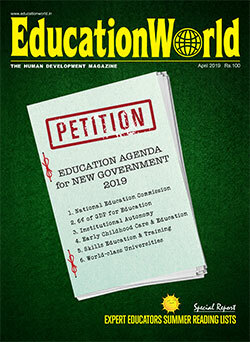 Upgrading and modernising India’s education system to global standards is the prerequisite of national development. We want to make a meaningful contribution towards attaining this objective” says Dhawan.